Harold Jarche says in his April 21 post, “What I’ve learned about blogging is that you have to do it for yourself. Most of my posts are just thoughts that I want to capture.” What an interesting way to look at blogging. Yes, there is content; yes, there is substance. What there is most are captured thoughts. Thoughts committed to “paper” before they fly away. How many times have you said to yourself–if only…because you don’t remember what you were thinking; where you were going. It may be a function of age; it may be a function of the times; it may be a function of other things as well (too little sleep, too much information, lack of f0cus). A wise man (Elie Wiesel) said, “A man’s (sic) life, really, is not made up of years but of moments, all of which are fertile and unique.” Even though he has not laid out explicitly his rubric, it is clear what makes them have merit and worth– “moments which are fertile and unique”. 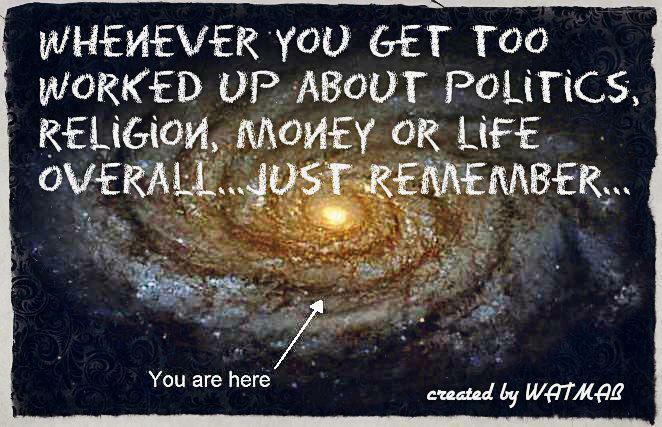 An interesting way to look at life, eh? Jarche gives us a 10 year update about his experience blogging. He is asking a question I’ve been asking: He asks what has changed and what has he learned in the past 10 years. He talks about metrics (spammers and published posts). I can do that. He doesn’t talk about analytics (although I’m sure he could) and I don’t want to talk about analytics, either. Some comments on my blog suggest that I look at length of time spent on a page…that seems like a reasonable metric. What I really want to hear is what has changed (Jarche talks about what has changes as being perpetual beta). Besides the constantly changing frontier of social media, I go back to the comment by Elie Wiesel–moments that are fertile and unique. How many can you say you’ve had today? One will make my day–one will get my gratitude. Today I am grateful for being able to blog. This week there were many events that required rubrics. Rubrics may have been implicit; they certainly were not explicit. Explicit rubrics were needed. I’ll start with apologies for the political nature of today’s post. Only it was not used. When there are clear examples of inappropriate behavior; behavior that my daughters’ kindergarten teacher said was mean and not nice, a rubric exists. Simple rubrics are understood by five year olds (was that behavioir mean OR was that behavior nice). 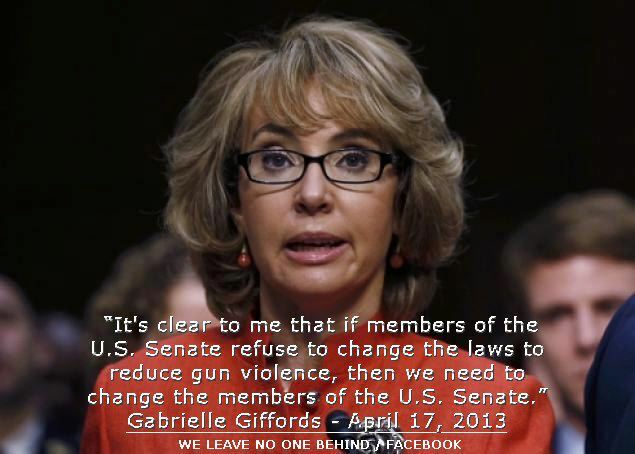 Obviously 46 senators could only hear the NRA; they didn’t hear that the behavior (school shootings) was mean. Boston provided us with another example of the mean vs. nice rubric. Bernstein got the concept of mean vs. nice. 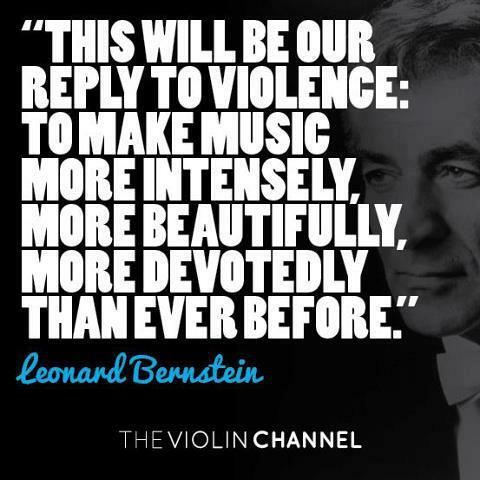 Music is nice; violence is mean. Helpers are nice; bullying is mean. There were lots of rubrics, however implicit, for that event. 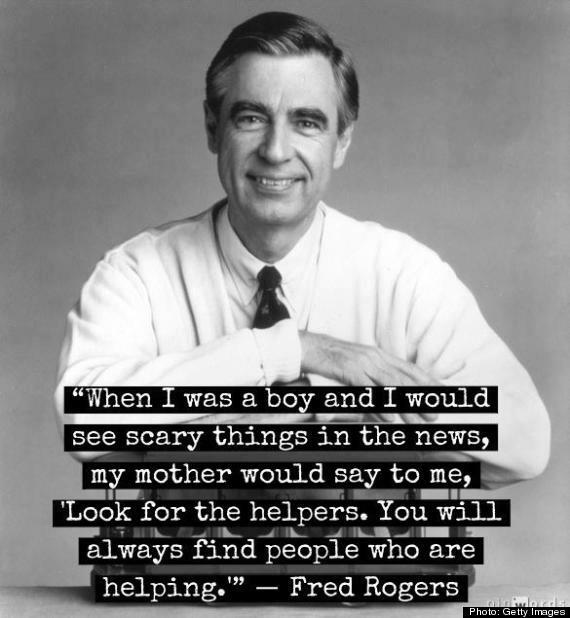 The NY Times reported that helpers (my word) ran TOWARD those in need not away from the site of the explosion (violence). There were many helpers. A rubric existed, however implicit. I’m no longer worked up–just determined and for that I need a rubric. This image may not give me the answer; it does however give me pause. For more information on assessment and rubrics see: Walvoord, B. E. (2004). 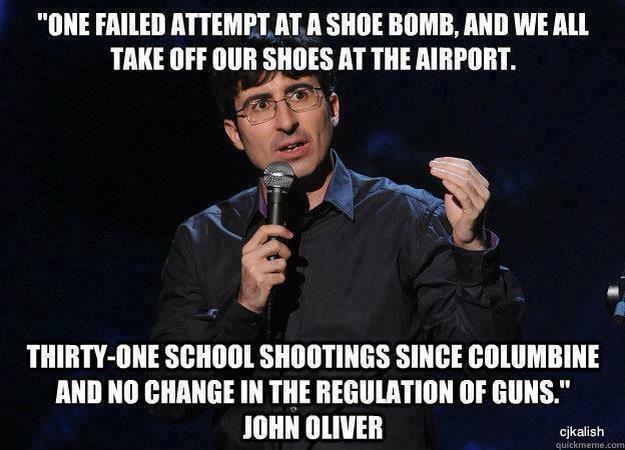 Assessment clear and simple. San Francisco: Jossey-Bass.